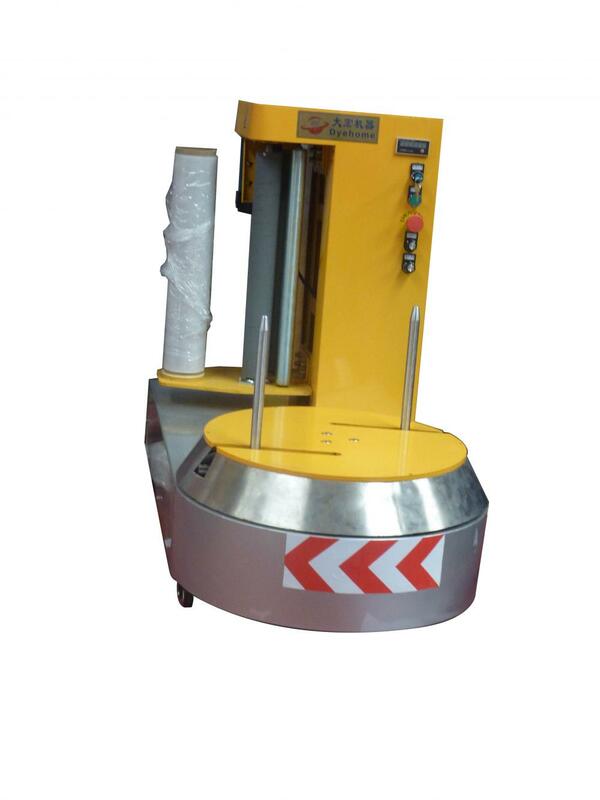 LP600S is the smart type Luggage Wrapping Machine. The size is very small.At first,it is widely used in the hotel, train station. It is more easy to thread the Stretch Film. More easy to maintenance. Powered pre-stretch film carriage, stretch ratio up to 250%,more save the stretch film. 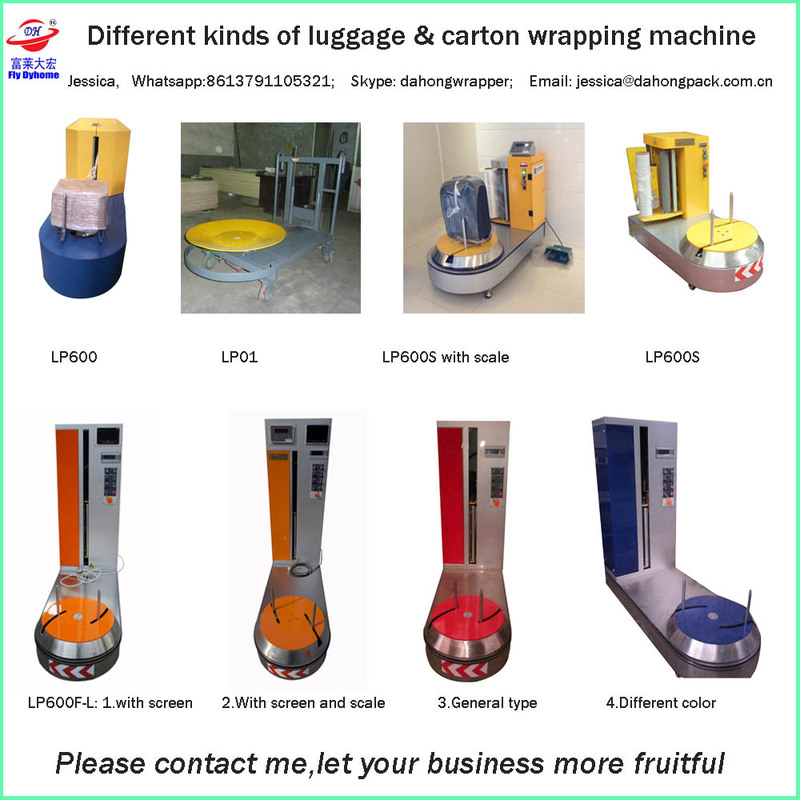 Looking for ideal Luggage Wrapping Film Machine Manufacturer & supplier ? We have a wide selection at great prices to help you get creative. 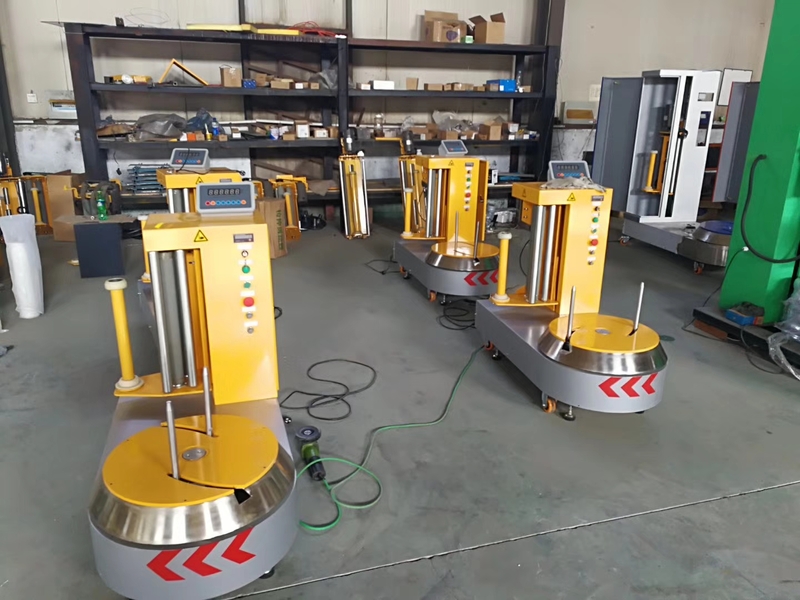 All the Baggage Wrapping Machine are quality guaranteed. We are China Origin Factory of Suitcase Wrapping Machine. If you have any question, please feel free to contact us.